Welcome to my little world of oily heaven! I’ve been using Young Living Essential Oils since 2014, and I absolutely love them! They have improved my family’s life in so many ways. I would love to help you keep your family healthy by exchanging essential oil products for the chemical-filled products you currently use in your home. 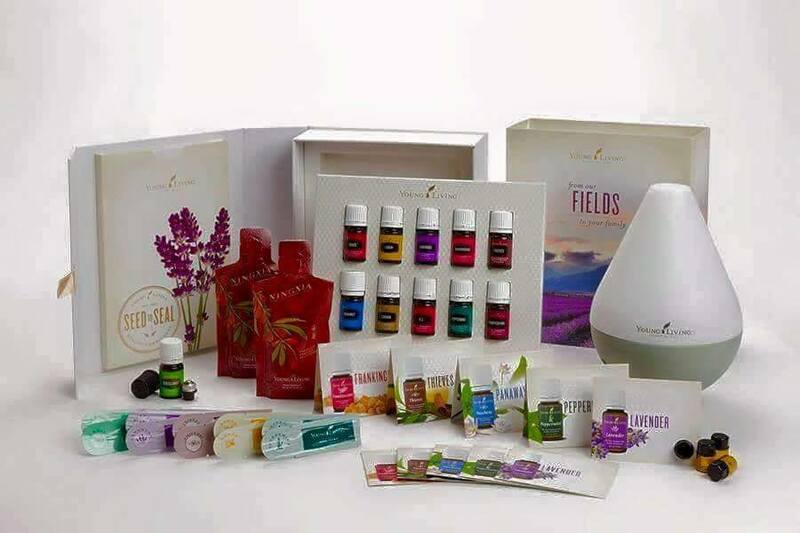 Essential oils can also be used to promote a healthy lifestyle! Have questions? Ask me anything about the oils! The best part – when you sign up using my link, you get access to me! That’s right! I’ll share my oily information with you and let you in on all the great things my oily team is doing. It’s a great group, and you’re sure to learn a lot from them because you’ll have full access to them as well! 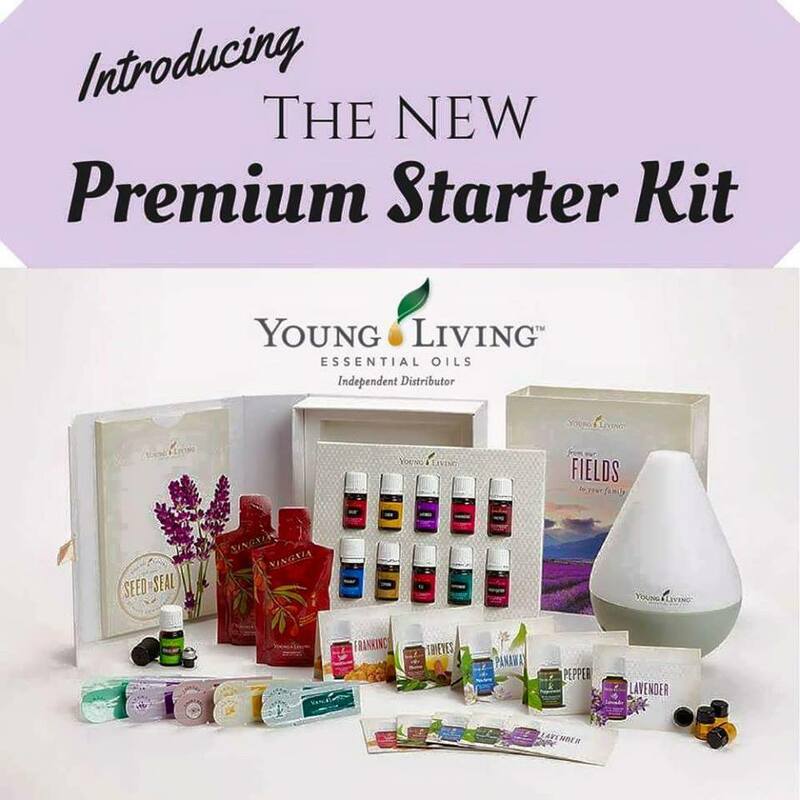 Once you’ve gotten your first kit, start using your oils! You can then purchase oils at any time for 24% off the retail price! That’s a great deal! Want an even better deal? Purchase at least $50 worth of product each month using Essential Rewards, and you’ll get at least 10% of the money you spent to use toward future purchases. Plus, the longer you order that $50/month, you’ll earn even more – so after a year of $50/month purchase, you’ll make 20% back in rewards! If you don’t want to continue with the Essential Rewards program, you can stop at any time with no penalty! I could seriously talk for hours about these oils. We are now using them instead of fabric softener, as our household cleaning supplies, and we even use them to keep our bodies healthy. Please contact me if you have any questions! I would love to help you out! Disclaimer: The contents of this blog – HoJo’s Life Adventures – are not intended to diagnoses, treat, or cure. Please contact your doctor with any concerns you have and before altering your health care routine in any way. If you have any type of adverse reaction to the oils, stop using the product immediately and seek medical attention. HoJo’s Life Adventures is not accountable for action that you may take in regards to the material on this website.